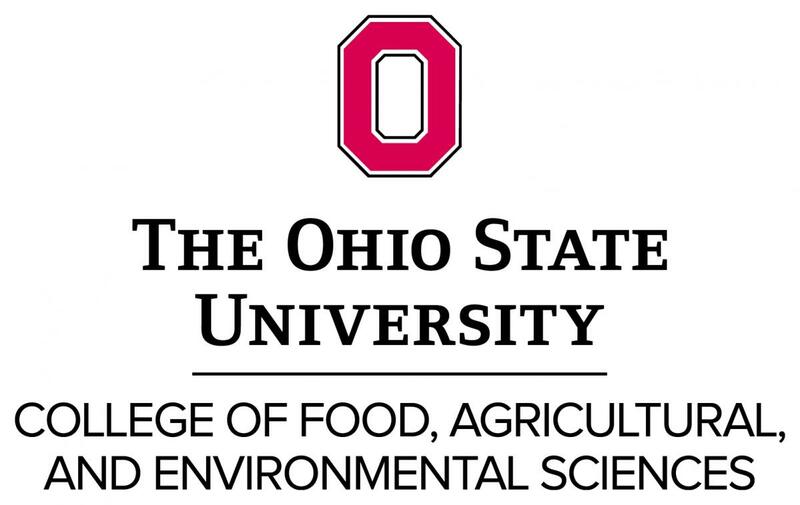 ← Revisions Coming to the Ohio Agricultural Pollution Abatement Program? In an attempt to satisfy the animal welfare agreement negotiated last year with the Humane Society of the United States and various agricultural interests, Governor Strickland yesterday authorized an emergency rule that restricts the possession, sale and transfer of certain wild animals in Ohio. The controversial animal welfare agreement, designed to prevent another Ohio ballot initiative on farm animal welfare, provided that “[t]he Ohio Department of Agriculture and the Ohio Department of Natural Resources will coordinate and take action on wild and dangerous animals including the prohibition of the sale and/or possession of big cates, bears, primates, large constricting and venomous snakes and alligators and crocodiles. Existing owners will be grandfathered in, but they could not breed or obtain new animals.” The Governor’s action, however, is a week shy of the December 31, 2010 deadline included in the agreement, which stated that failure to implement the wild and dangerous animals provision by such date could void the agreement. Prohibits the possession, sale and transport of “restricted species,” which includes coyotes, timber and gray wolves, lions, tigers, jaguars, panthers, leopards, cheetahs, bobcats, lunx, cougars, pumas, mountain lions, bears, all primates except humans, alligators, crocodiles, caimans, gharials and numerous snake species, including pythons, cobras and rattlesnakes. Does not sell or transfer the animal to anyone other than an accredited zoo or institution, a wildlife sanctuary, a family member approved by the division chief, or an out-of-state facility (until January 1, 2016) and notifies the division chief of the new recipient of the animal at least 72 hours prior to transfer. Maintains a permanent transponder implant on the animal. Non-profit wildlife sanctuaries that do not use restricted species for commercial or entertainment purposes, do not allow the public to come into contacted with the species, and do not breed the species. A person transporting a legally owned restricted animal through the state for less than 48 hours who does not exhibit the animal, keeps the animal enclosed and does not allow public contact with the animal. Requires a person who possesses a restricted species to notify the division of wildlife if the animal escapes, in addition to complying with other reporting requirements in ORC 2927.21. Emergency rules remain in effect in Ohio for 90 days, which should provide the agency sufficient time to extend the life of the rule through the regular rulemaking process. Given the upcoming change of leadership in Ohio, it will be interesting to see if the new administration follows Governor Strickland’s lead and makes the new regulation permanent. View the Governor’s Executive Order and the new rule.